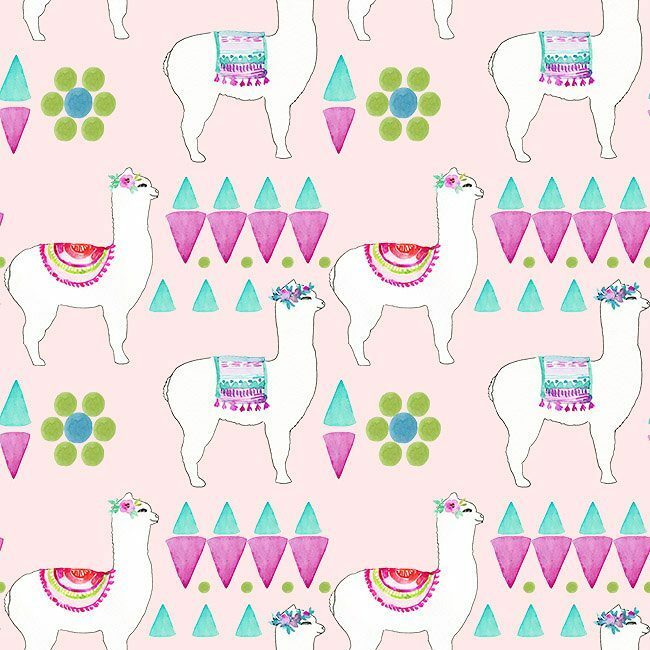 Do you like llamas? I've gotten into painting them lately and I love it! 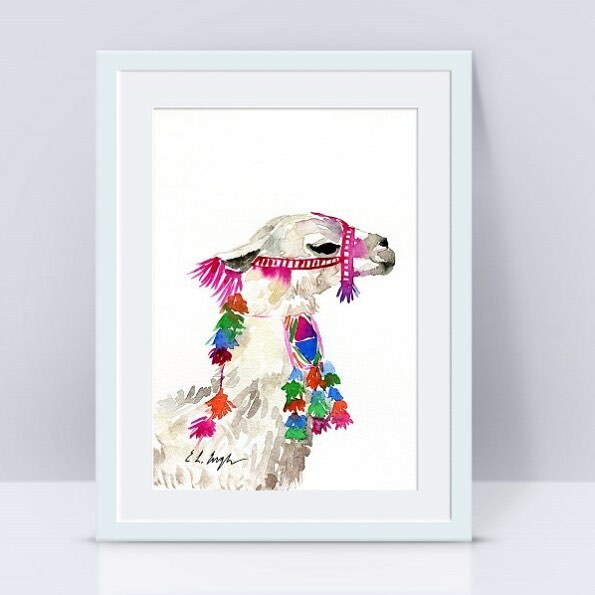 I painted three watercolor llamas for my shop and even made some patterns with photoshop just for fun! So sweet, loving the colors and gentleness in her face.